Wiro binding is a simple and effective binding method that is particularly useful for short runs. Sheets are stacked on top of each, holes are punched before a wire is threaded through and clamped close. 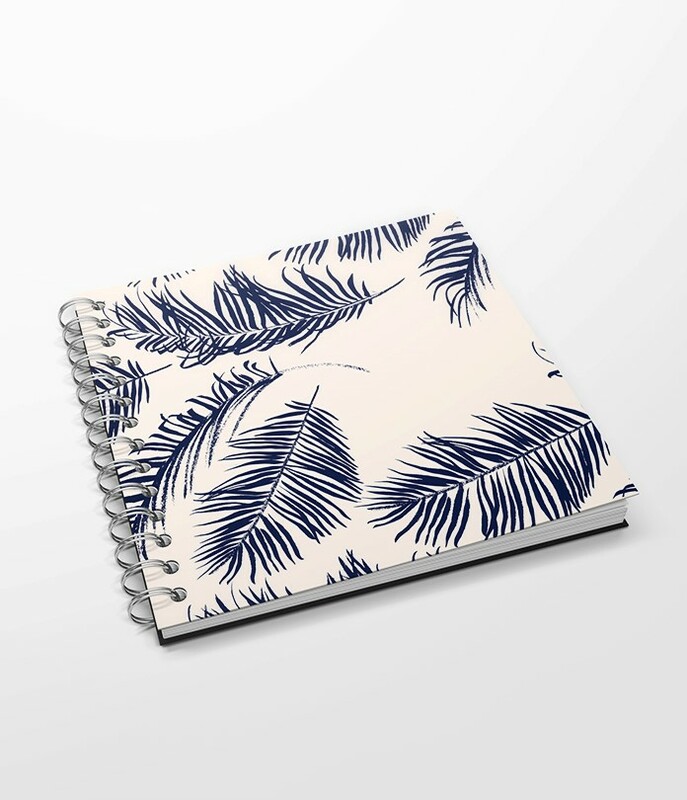 This method can be used to create a whole range of products, from diaries, to manuals and directories, with a professional finish and a lot of scope for variation. Wires are usually silver, black or white, but we can also get greens, reds and blues.